The gPiO box is shipped with a 6V 1A power supply (PSU) - which is fine for small loads. When power hungry devices are connected a more powerful supply is needed. 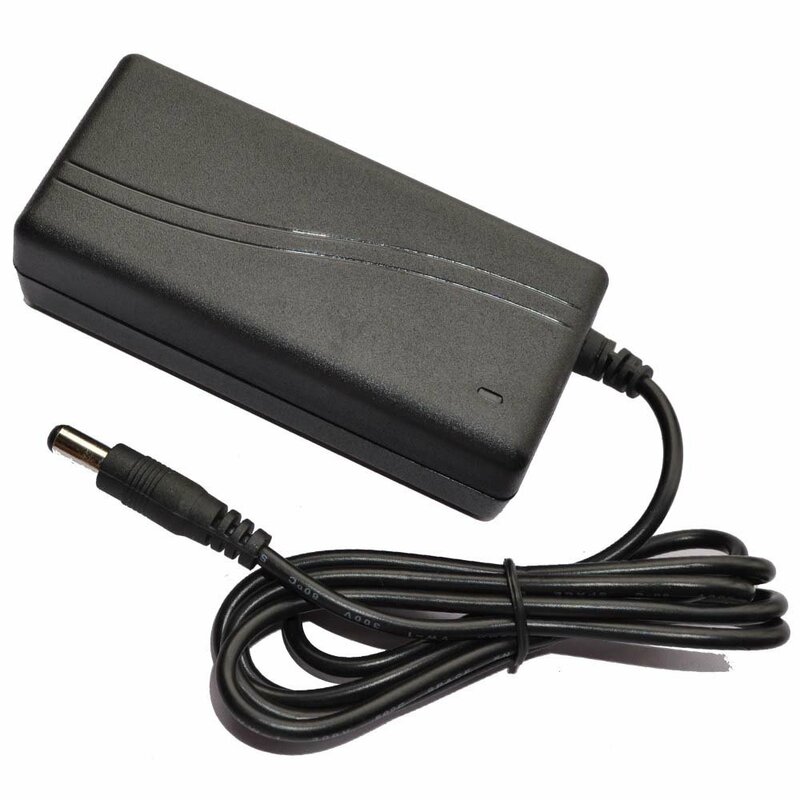 We can supply suitable 3A power supplies that enable the gPiO box to work with larger loads. When ordering a replacement supply please choose 6V, 12V, 24V or 36V (gPiO+ only) as suitable for your devices. Choosing a Power Supply that does not match your components may cause damage. GPIO Support Services will not be held liable for wrongly specified power supplies.